Design your own service choreography. Try the open source IDRE. Develop and run innovative distributed applications integrating services and things. New technologies for dynamic and secure choreographies of services. A project rooted in down-to-earth market trends and business opportunities. A major H2020 project carried by a powerful consortium of eight project partners. 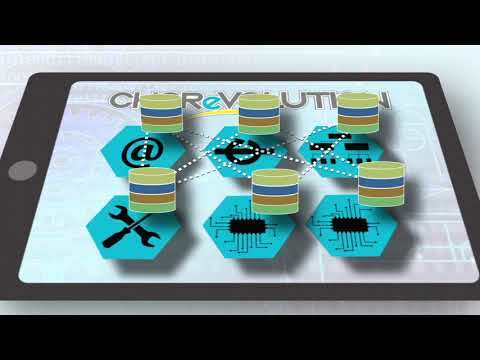 CHOReVOLUTION aims to provide an environment allowing interactions between various services currently provided by local authorities, to deliver advanced applications based for example on traffic conditions or local weather information. Combined with business traveller objectives, for instance, this environment will calculate better routes and provide more accurate information directly on his smartphone. Read the interview here.